We manage credit departments for companies. This includes reviewing credit applications with the intent to approve company's who request credit as well as making collection calls as needed. We also value AR portfolios , buy AR portfolios and liquidate AR portfolios. In addition we perform collateral audits for banks and lenders. 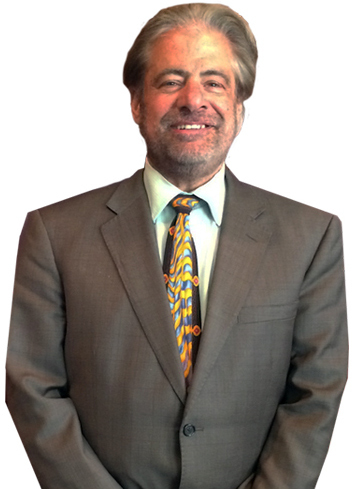 I founded NEW YORK CREDIT, which has been helping middle-market companies improve cash flow since 1979.1'm an asset-based lender and credit analyst, and I discovered how to tap the cash in key areas of a business balance sheet, developing a simple plan to "unlock" those hidden sources of cash through sound credit management practices. Business and Finance, Real Estate, Professional Resource, International, Technology, Healthcare , Cannabis and a women's business group.